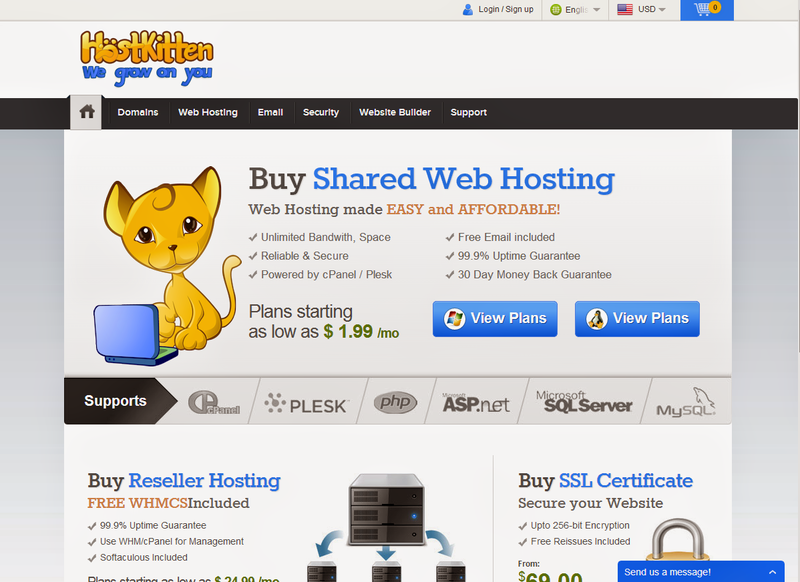 Proudly introducing: HostKitten's brand new layout! wow! looks good, I didn't know you were creating your own webserver. Good for you. Did you draw the kitten yourself? ?